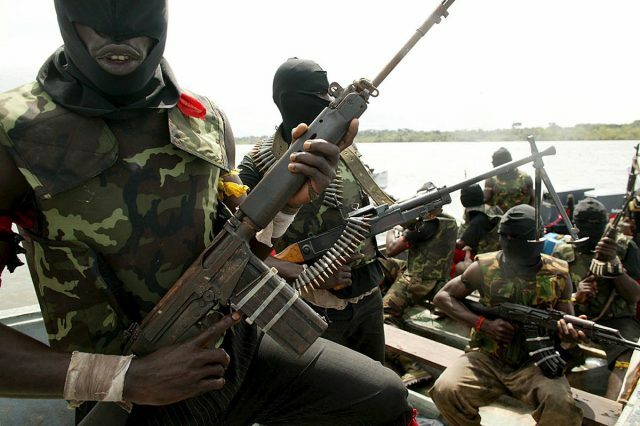 Unknown gunmen have killed five persons at a mining site in Gana-Ropp village of Barkin Ladi Local Government Area of Plateau State. The Police Public Relations Officer of the Police Command in the state, DSP Terna Tyopev confirmed the incident to the News Agency of Nigeria (NAN) on Wednesday in Jos. received distress call from Da Gyang Pam, the village head of Gana-Ropp village in Barkin Ladi, saying that there had been sporadic gunshots at a mining site around the area. “A team of policemen led by the Divisional Police Officer (DPO) in charge of Barkin Ladi Division was dispatched to the scene of crime. “Our men immediately moved those with gunshots to the General Hospital in the locality but were confirmed dead by the doctor on on duty,” he said. Tyopev said investigation was ongoing to arrest those behind the dastardly act.